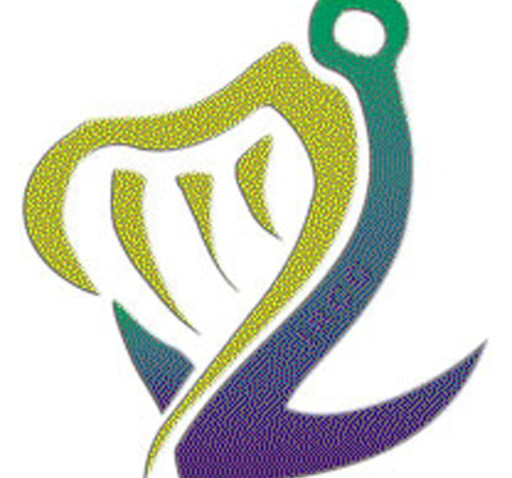 Killaloe Coast Guard Unit is the first Inland Coast Guard Unit and is just one of 50 Coast Guard Units in the Republic of Ireland crewed by a total of 900 male and female volunteers. 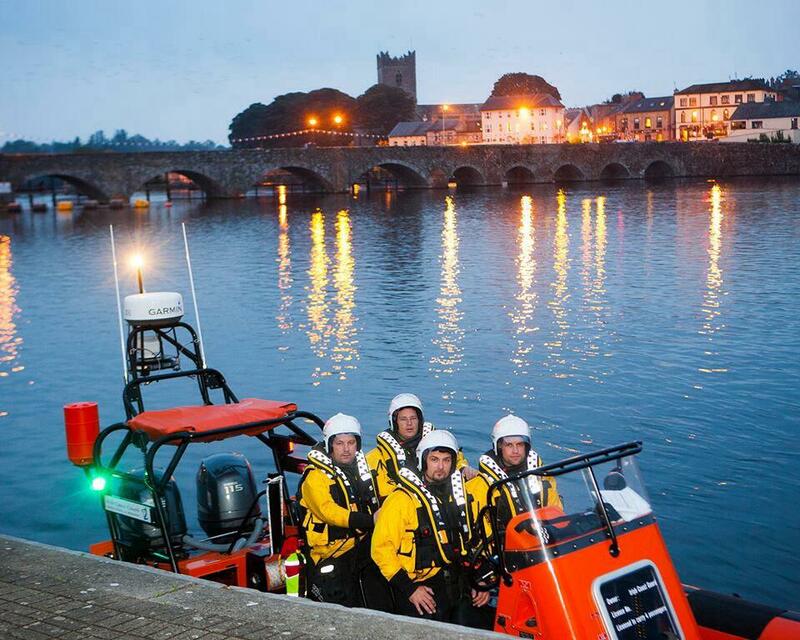 All Units are operated totally by local crews who give freely of their valuable time and effort to the Coast Guard, local community and ‘those in peril on inland waterways or on the sea’, cliffs and coasts of Ireland. Training is provided for the volunteers, and these are available on-call, 24 hours a day, 365 days a year. Killaloe Coast Guard Unit has 23 volunteers who are fully qualified in Water, Land and Mountain Search & Rescue, First Aid Response. ... been spending tens of millions of euro to train and equip the Libyan coastguard, ... new mother told The Irish Times, using the messaging service WhatsApp. ... Like other detainees, she didn't want to be named for security reasons. LONDON (AP) — Police in Northern Ireland said Friday they are searching for multiple .... Coast Guard Petty Officer Kelly Parker says that remains closed Sunday and that the Guard hopes to reopen the waterway Monday morning.